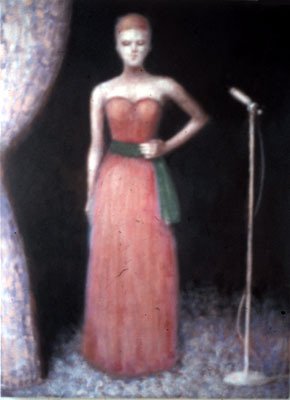 The featured painting for April 2013 is entitled “Portrait of H.L. study 01″ and is a study of the painting entitled “Portrait of H.L” featured last year . 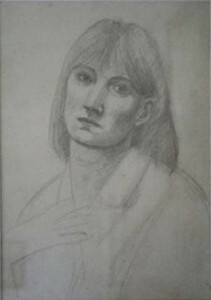 This study resides in a private collection along with the painting in London and can be seen in the archive.